I picked this game up a long, long while ago. I never seen it offered on the site or anything like that. It started out really easy and as you progress, it's still as easy. There is boss fights what make the game difficult though, but that all depends on the teammates you get too. To make the game harder on yourself, you could always just play solo, but that decreases the amount of enemies that spawn in too. Altogether, it's a lot more beneficial to play with random people since the game is cooperative. 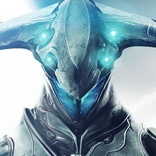 There are warframes that you can pickup as you fight bosses or you can go for the prime version of the frames which give minor stat increases, so not too many benefits. The game isn't P2W, either. There's a premium currency, but that can be obtained by you farming and then trading that equipment for other peoples' prime currency. 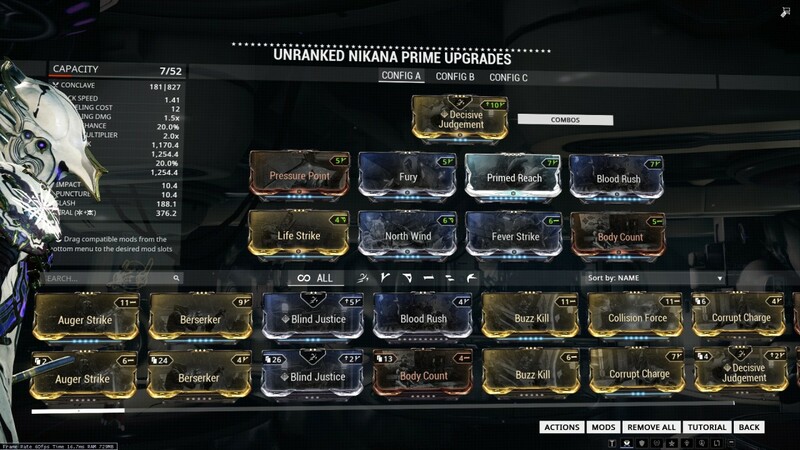 As you go through the game, "modding" your weapons and warframe will become neccesary. With this feature, you can make all sorts of different focussed builds! For example, you could choose to have explosive arrows on your bow, or insane damage on your shotgun. Every build is viable in this game and for that I commend it. It really makes the game less boring for those people that have played it for thousands of hours. Not only that, but the combinations are almost endless with the amount of weapons in the game. It's the same with the warframes too. You can mod your warframe to be build specifically for AoE abilities. Or you could build it for purely duration and strength. 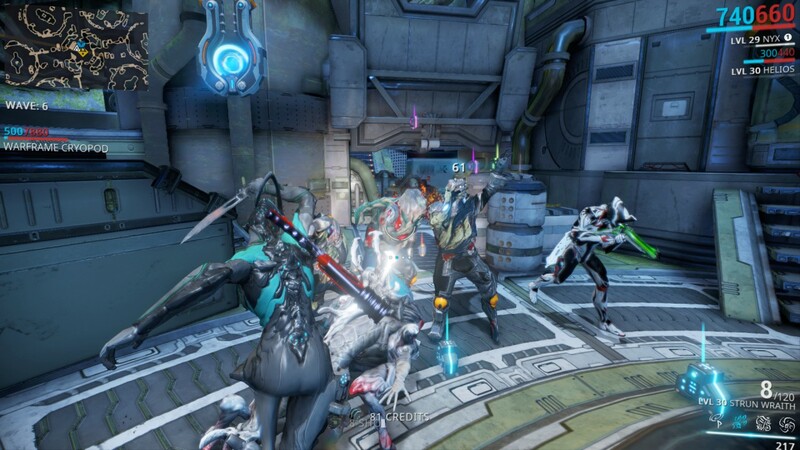 With the amount of warframes available, there's so many possibilities that're worth trying out. Of course, this means you playing more to gather the resources to level up your mods! A summary is this game is worth playing but over time it may get boring. The movement alone is really satisfying and the combat is really smooth considering the amount of enemies that're on the screen at once. This game is definitely worth trying out as it grants you many hours of entertainment and even if it does bore you after a while, nothing lost, right?! If you do enjoy the game, there's ways you can pay to support the game but it doesn't give you many additional advantages. The best way to play is for free and once you've grinded enough, just sell your equipment to other players. 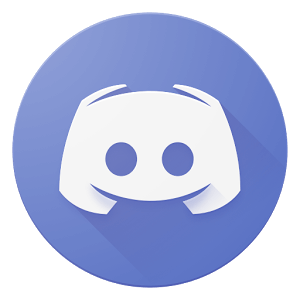 There's websites out there that'll help you do that - as the in-game trading chat is really spammy and it can take hours to sell a few items. It's worth it to look for a market site online that'll help you find people much quicker. CSGO Prime (B2P) Counter Strike Global Offensive - Is it over-hyped by the gaming community? CSGO Prime (B2P) CSGO: A guide to skins, crates, keys, trading & more! War Thunder Pew Pew Pew Tanks and Planes!